Posted by pacejmiller in Canberra, Travel. 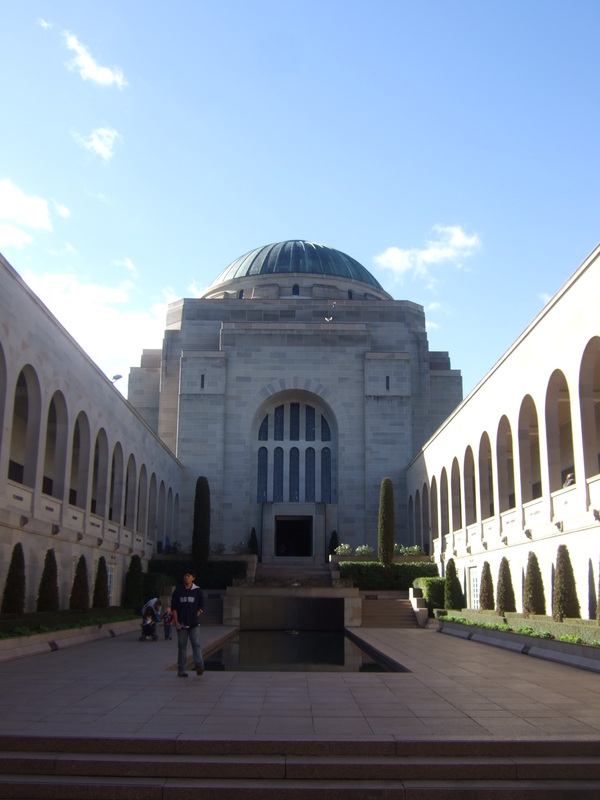 Canberra has some great free museums, and two of the best are the Australian War Memorial and the National Museum of Australia. 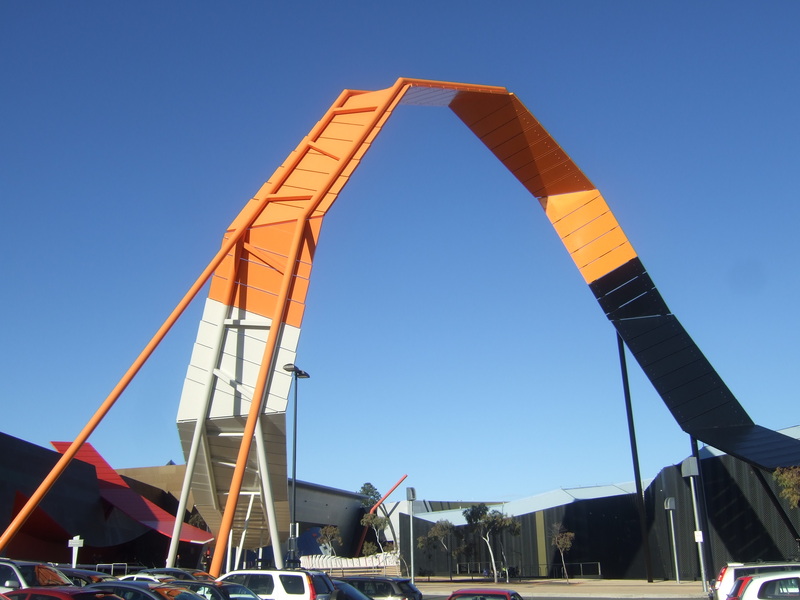 After spending the morning at my personal favourite, the science museum Questacon (which imposes an entry fee), we decided to blitz through both the War Memorial and National Museum in the next four hours. It had been more than a decade since I last visited the War Memorial, considered one of the great war museums in the world. Everything from the design to the layout to the collections are all top notch and you don’t have to be a war or history buff to enjoy looking through the massive collection of Australian war memorabilia throughout the ages, from the colonial period all the way to present day. And it’s not just photos, videos, medals, letters, clothes and weapons. The museum is huge enough to house planes, tanks, submarines. The incredibly detailed dioramas with all those little toy soldiers were my favourite. 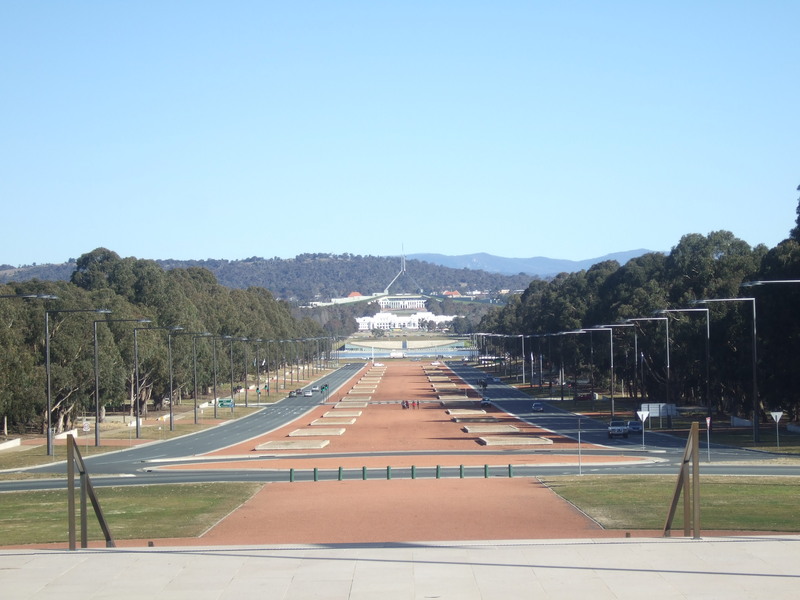 On the outside, you can get a fantastic view of Parliament House from the front entrance, and apart from the museum there’s also the marvellous Commemorative Area, which includes the Hall of Memory and the Tomb of the Unknown Soldier. It’s the type of place that can take you a whole day or more if you want to look at everything slowly and take it all in (as you would), but given the time constraints we did the ‘short tour’ that barely traversed all the highlights. It was good enough. 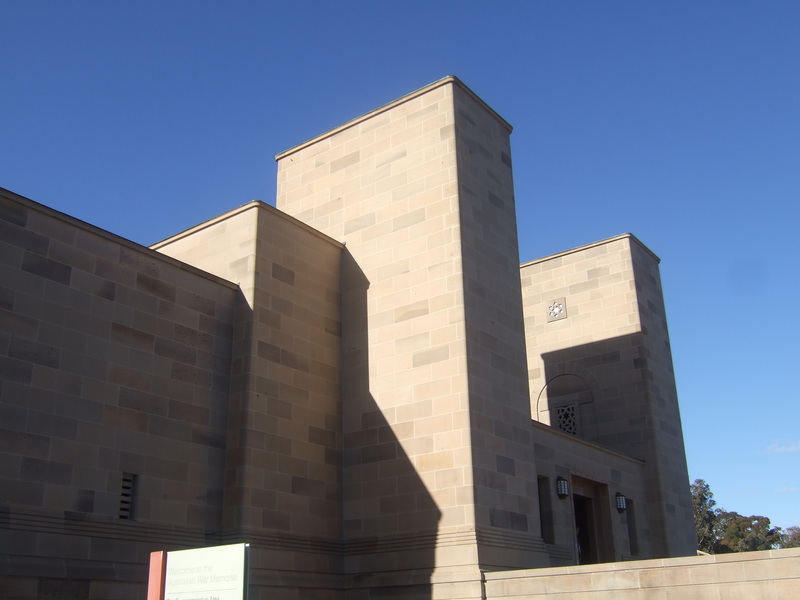 After the War Memorial we drove down to the other side of town, where the National Museum of Australia is situated. I attended a conference there a few years back (lamest thing ever — a bunch of young lawyers pretending they knew something about the law) but didn’t get the opportunity to look through the the exhibits. The National Museum definitely has one of the more unique designs of any museum I’ve been to, though the inside is more standard. We sat through a rotating theatre and checked out the numerous exhibits through a strangely confusing circular path. It’s not as exciting as say the British Museum or the Louvre, but considering the short history of colonised Australia (there is of course a section on indigenous history), the National Museum actually has a lot of stuff to offer (including a pretty cool gift shop). Like the War Memorial, you’d probably need close to a full day to enjoy all the exhibits at the National Museum, so again we did the speedy tour and skipped a few sections. Both museums are fantastic because they are well maintained and have a wealth of information. Perfect for children and those who would like to learn a little more about Australia. 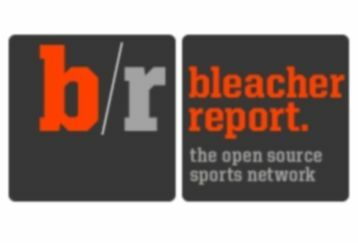 Check out the websites (click on the links above) for more information.